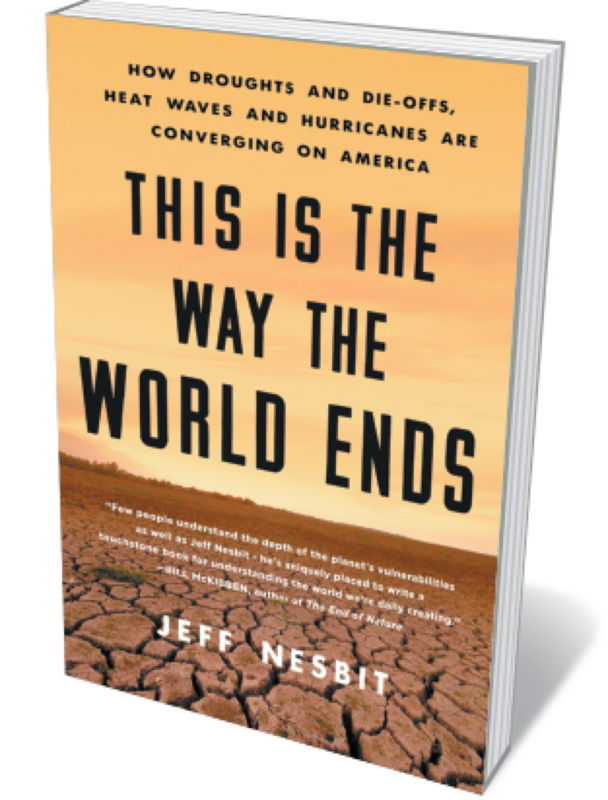 Environmental expert Jeff Nesbit delivers a scientifically rich overview of how the impacts of climate change are affecting natural resources in the here and now. He reveals how oceanic and atmospheric shifts are triggering losses in species from pollinating insects to phytoplankton, fatal heatwaves are becoming regional norms and water stress could spark new waves of mass migration. Nesbit’s blueprint for surviving these systemic issues — centring on efficient resource use, innovation and infrastructure — is arguably sketchy, but overall this is a cogent analysis of a creeping crisis. From polio to tuberculosis, infectious diseases are no longer the leading cause of death in any region. 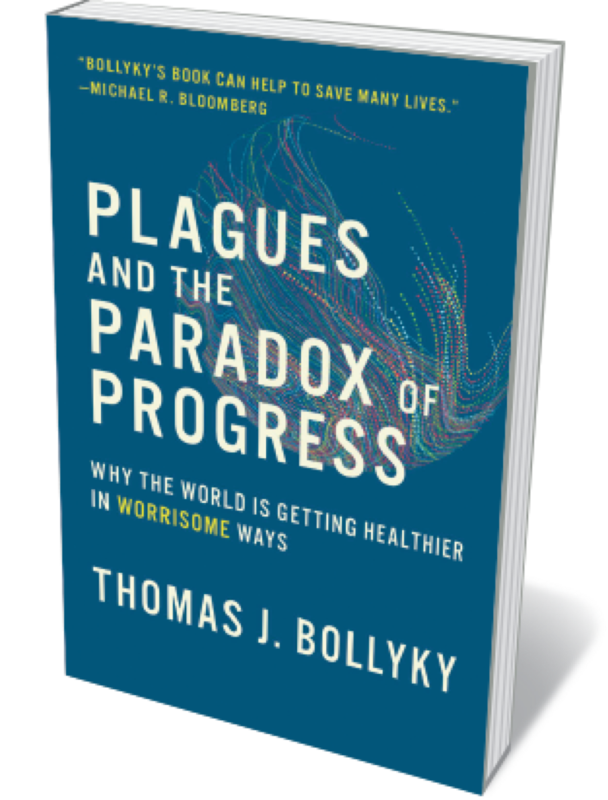 Yet this triumph is paradoxical, argues Thomas Bollyky in this rich, incisive study. Bollyky, director of the Global Health Program at US think tank the Council on Foreign Relations, shows that in too many lower-income countries, any gains in public health are counterbalanced by poor health-care systems, illiberal governance, low employment, rampant urbanization and booming populations. A thoughtful reminder of the social, economic and political complexities inherent in sustainable public health. The nexus of neuroscience and genetics can be murky. 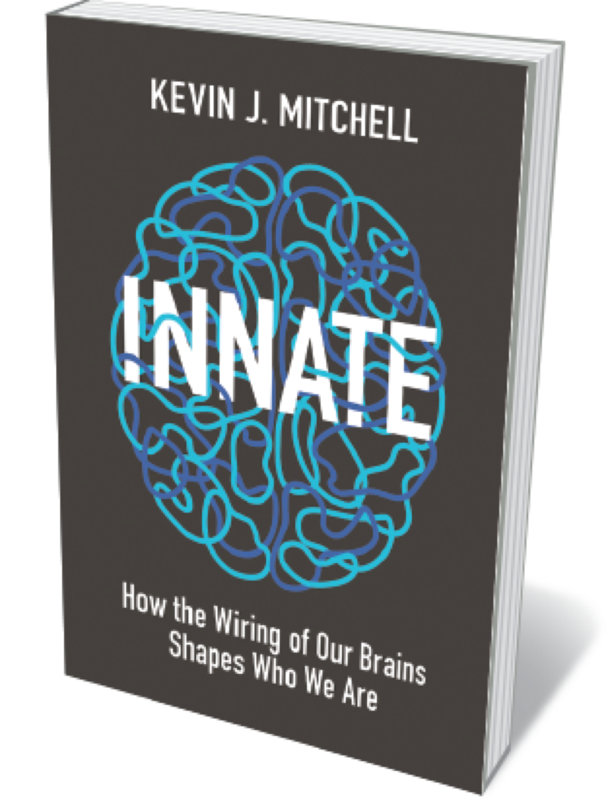 Not so in neuroscientist Kevin Mitchell’s study on human diversity, which probes with clarity and balance how variation in our genetic program causes variation in outcome. Mitchell reveals that environmental effects tend to amplify, not counteract, innate differences. He uses that framework to examine psychological domains such as perception, conditions including schizophrenia, and the dubious ethical and social implications of ‘designer babies’ and other trends. 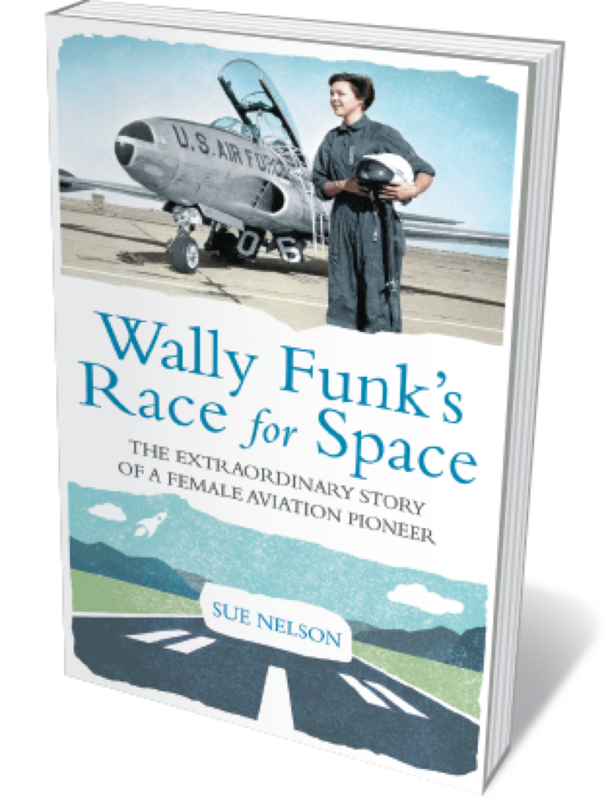 A powerful antidote to genetic determinism. 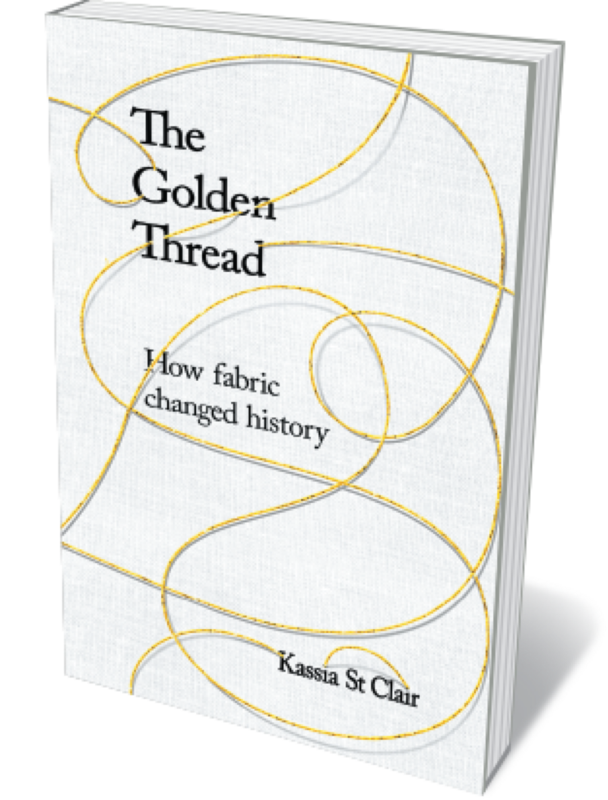 Fabrics are knitted into human history, from the Silk Road to the mechanical looms of the Industrial Revolution. Here, design writer Kassia St Clair explores the connection in 13 beautifully wrought stories. We visit a cave in Georgia’s Caucasus Mountains where dyed fibres more than 30,000 years old have been discovered; goggle at the starched intricacy of sixteenth-century lace ruffs; flinch over astronauts’ nappies and the sodden sleeping bags of early polar expeditions; and savour the idea of materials spun from spiders’ webs. A joyful commingling of text and textiles.